Most organizations expect a percentage of the year's gross to be kept in surplus; having a large surplus is key to retaining permission to run multiple, large conferences. It should be consumed sparingly and replenished quickly. Start only 1-2 new workshops a year, and limit their fixed costs in advance. If registrations fall below expectations or high fixed costs fail to be covered by expected support, be prepared to cancel to reduce exposure. Balance ongoing expenses with ongoing revenue. If you want to give everyone proceedings, increase dues OR require the conference provide funds from their support for the additional costs. The money has to come from somewhere. Try to cover fixed costs with fixed advance income; cover per-person costs with per-person fees. Every person should break-even. Do not count on ratios of students/regular, advance/on-site, etc. - they vary a LOT even year-to-year within a single conference. Minimize fixed costs - fundraising is challenging enough. Be consistent - keep in mind that what you decide this year will affect next year's ability to raise funds. Keep the pricing structure simple - 2-3 levels at best. Only donations of cash or those that cover pre-existing budget items are counted. Donations to a conference are called "support" or "donations", those providing that donation are called "supporters" or "donors". The term sponsor should never be used; this term has special meaning in the ACM, where it refers to accepting liability for potential conference losses. 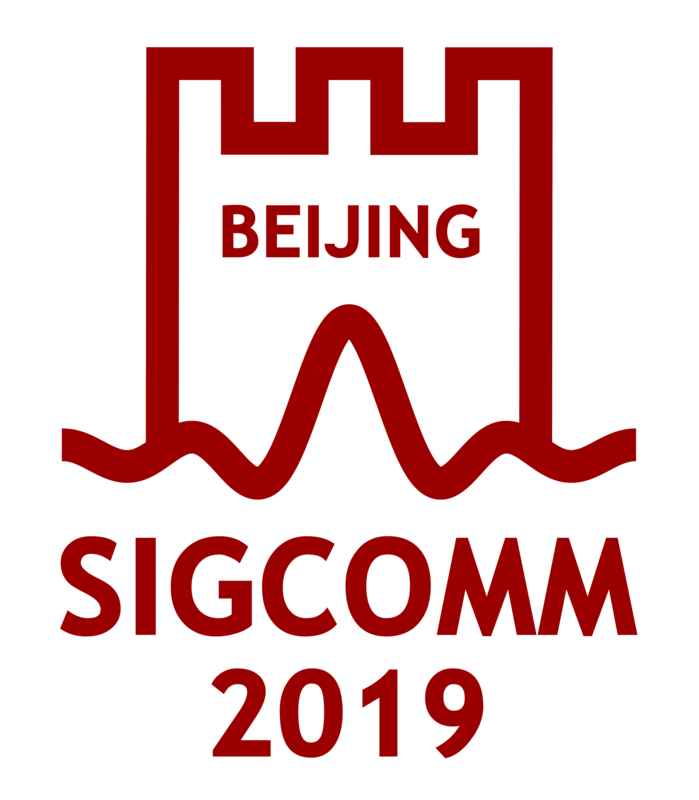 I.e., the SIGCOMM SIG sponsors the Sigcomm Conference, but (e.g.) the NSF supports it. Try to make every head help balance the budget (bring in revenue), or at least not lose revenue. Remember that tutorials are typically NOT for students; the fees should reflect the intended audience (typically employed researchers who want to come up to speed in a new field or refresh their knowledge). arbitrary number of student attendees. education rather than as a substitute for graduate courses. Anything that isn't in the budget doesn't get approved unless there is a current surplus OR it can be charged against an existing budget item. Fix the number of hidden costs early, including: prepaid registrations, waived fees, etc. Remember that every registrant costs the per-head money; consider alternative comps - e.g., dinner out, etc., esp. since they are typically 1/10 the cost of a comp'd registration. Remember that most conferences EXPECT supporter revenue as part of a balanced budget; a supporter cheque is NOT 'found money', and should not be used except to reduce pre-existing expenses. There are NO complimentary registrations; all registrations are pre-paid or internally budgted. Prepaid / internally budgeted registration does NOT include tutorials or workshops, EXCEPT for the Sigcomm award and student award winners. NB - amounts may vary, esp. to match a nice number in the local currency, but should not dip below approx. 80% of these numbers ($4000/$8000). They cannot vary from year to year more than that. The conference is a persistent event, and consistency is very important. gifts in kind may be considered ONLY if they reduce the conference budget by the above amounts, for items which are already budgeted and core (i.e., not optional). e.g., gifts to the award winner, student, etc. are not counted, as they are not budgeted. in order to support the student award, the supporter would need to contribute 10,000 US (to get to the 'visible at a specific event' level) AND cover the student's travel, registration, and hotel costs (IMO). There has not been a distinction between the proceedings and web page; visibility is not sold differently in those two places. I.e, once a supporter pays $5000 or more, they're on both. Size of the logo should not be used as a distinction. Size of all logos should be similar (eyeball it). Supporters are NOT given an opportunity to speak per se, either to the general conference or the event (even those they specifically support). Supporters are given 1 prepaid registration for small donors, 2 for large donors. Book publishers are given 1 prepaid registration. either one of them or their representative, please start with the conference  registration desk.